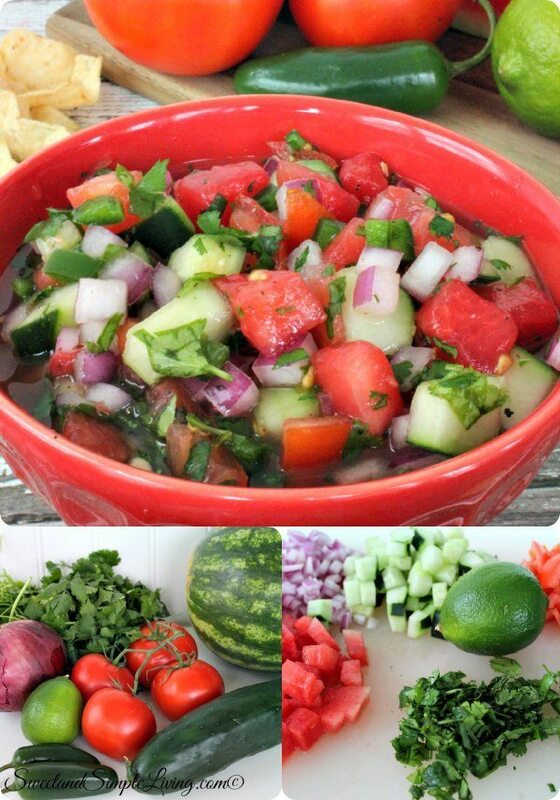 Fresh Watermelon Salsa! 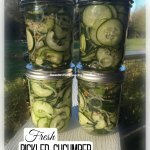 Perfect for those spring veggies! Several of my friends are starting their gardens, and it makes me so excited about this time of year. We love the huge variety of fresh fruits and vegetables that are available during spring and summer! We will be sharing lots of fresh recipes for you to try in the coming months, but we’re going to start off with this Fresh Watermelon Salsa! 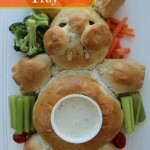 Don’t worry, I’ll still be sharing several Easter recipes with you in the coming days. 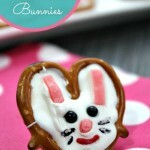 If you missed it yesterday, be sure to check out our Peeps Bunny Cupcakes! 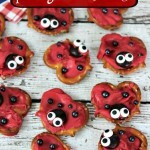 They are super cute and fun to make. Place all of the ingredients in a bowl and mix well. Allow to set in the refrigerator for at least 1 hour for flavors to come together. 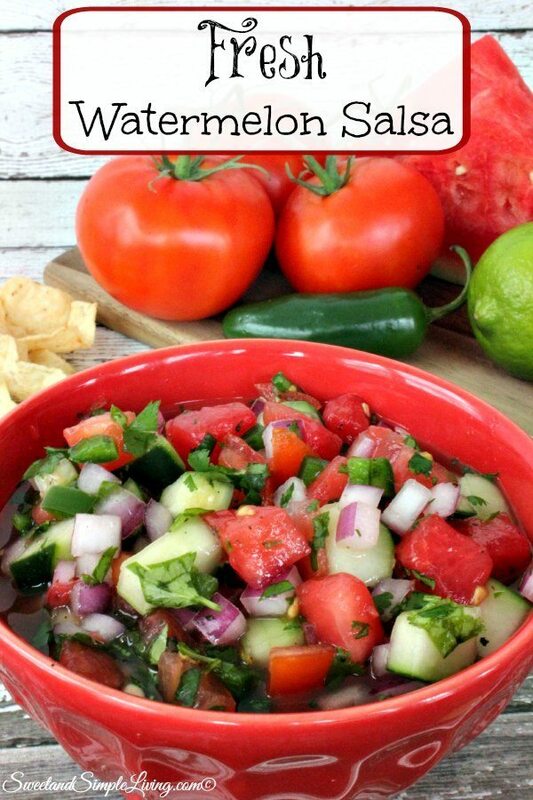 Doesn’t this Fresh Watermelon Salsa look delicious?? We like to make it for parties and summer barbecues. It usually goes pretty quick, so I don’t have a lot of suggestions on how long you could store it. Plus, I think it’s just better to make it fresh when you want some. 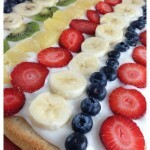 It doesn’t take a lot of time to make, and it is delicious! 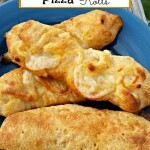 You can serve this with tortilla chips or it’s also great on fajitas or tacos! 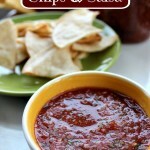 Want more delicious salsa recipes? Then check out this cookbook! 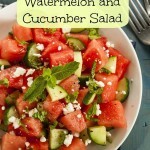 It has over 100 yummy recipes from fruit to peppers! It will also give you some great tips on how to handle hot peppers that may be too much for your taste-buds.